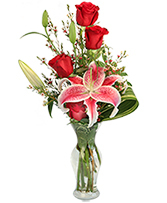 Lover's Roses Premium long stem roses in Tampa, FL - TAMPA'S FLORIST INC.
"Let Tampa's Florist deliver a beautiful surprise for your special someone today! This vase of a dozen brilliant red roses is an elegant and natural way to say, 'I love you.' 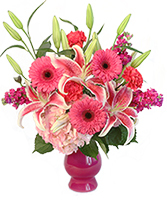 Call our shop or order online today!" Happy Valentines day!